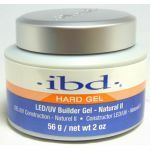 Pro-Builder UV Nail Gel 1oz (28g) - Gel-Nails.com, We Have Everything You Need for Gel Nails. UV Gel, Nail Brushes, UV Gel Lamps and More! 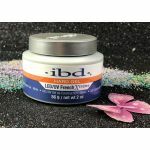 * No formaldehyde, toluene or DBP (3-Free). Pro Builder offers simple sculpting capabilities. Self-leveling characteristics make it easy to work with and it can be used by technicians of all levels. After applying a Base Gel, place small amount of the builder gel in the center of the nail, where the C-curve is located. Work a thin layer of gel in a small circular motion toward the cuticle and extend toward the tip. Try to avoid running gel into cuticle area. Leave a slightly thicker layer of gel in the middle of the nail to create the perfect C-curve. Cure for 3 minutes in a Professional UV Light (36 Watts). If a lower wattage source is used, cure for an additional 1-2 minutes. 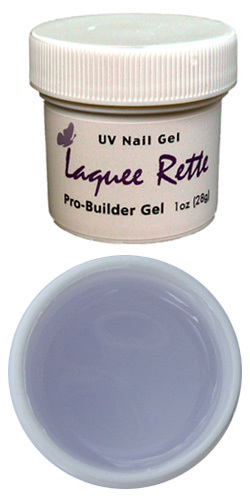 After curing under UV light apply second layer of Builder gel over the entire nail surface and cure it under UV lamp just like above. Remove sticky layer with wiping solution. File the nails thin at the cuticle and end of nail and broader at the breakpoint. Must be used over a base gel. Do not expose to light or excessive heat. Use only as directed.